More battles! This time it’s Sandwich in 1217, England’s first great naval victory. A Q&A with my friend and colleague Sean McGlynn on our differing perspectives of the Battle of Lincoln. One on crime writing for a change – how have I been influenced by Agatha Christie? For the History Press. 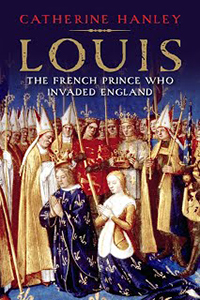 The forgotten king of England: a piece on Louis for the Yale University Press blog. England’s forgotten king: yes, it’s Louis again, this time for Historia Magazine. Why did I decide to write historical crime fiction? A Q&A for publisher The History Press. 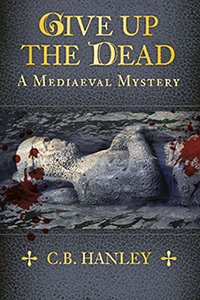 What was ordinary life like in the thirteenth century? A blogpost I wrote for the History Press. The king of England nobody’s ever heard of? A blogpost on King Louis, written for the Young Historian blog. 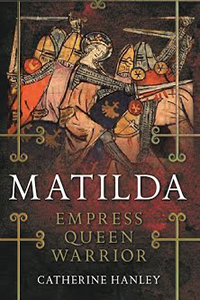 A piece on one of the thirteenth century’s forgotten heroes, Nicola de la Haye, written for women’s history month on Sarah’s History blog. An article on how I created Edwin Weaver, on Mme Guillotine’s blog. An article on why it’s important to read about the lives of ordinary people in history, on the Royalty-free fiction blog.